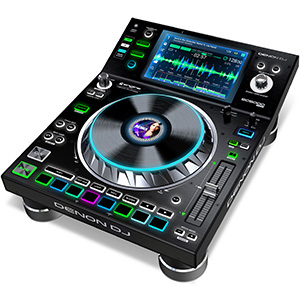 The DDJ-RB and DDJ-RR include dedicated buttons to control the new Sequence Call feature which lets you create and save sample sequences that can then be played back without touching your computer. 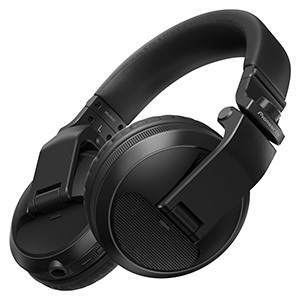 These new controllers are also the first in the Pioneer DJ range to support PC Master Out, for playing master output through your computer’s internal speakers or connected desktop speakers, while using the controller for your headphones at the same time. 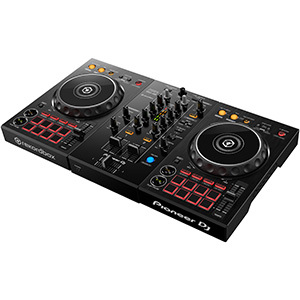 With a layout that mirrors rekordbox dj for native control, the DDJ-RB is the perfect entry point into the Pioneer range for new and aspiring DJs. 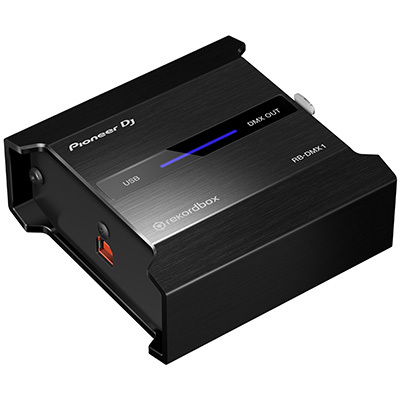 It features a built-in sound card for simple USB connectivity, a high quality Mic input, and Performance Pads with the new Sequence Call as well as Hot Cue, Pad FX, Beat Jump and Slicer functions. 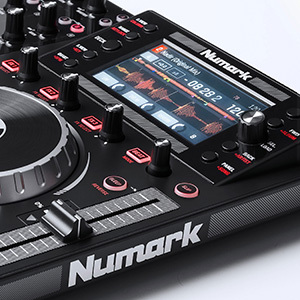 The more advanced DDJ-RR is a professional controller, with a plush brushed aluminum face plate, that offers high quality audio and a host of advanced features. 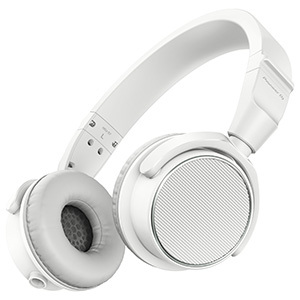 It has large jog wheels with On-Jog display as well as customizable multi-coloured Performance Pads and Needle Search pads. 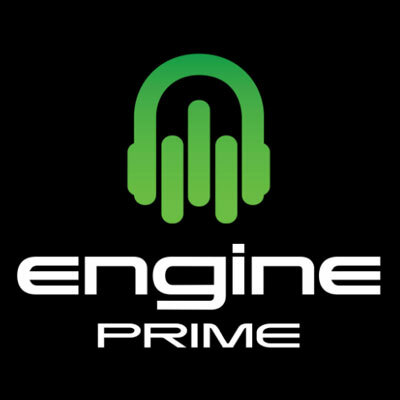 It also offers dual VU level meters, two headphone outputs and independent rotary controls for up to three separate FXs per deck. 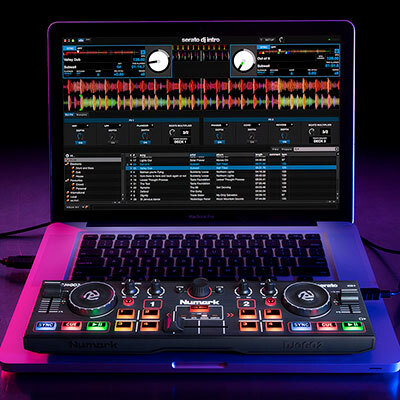 In addition to the new features designed to fully support the DDJ-RB and DDJ-RR, the new rekordbox dj software release also incorporates new Mic features on the mixer panel including 3-band EQ and Mic FX, so there’s a benefit to all rekordbox dj users of updating to the latest version. 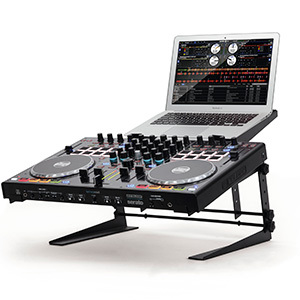 The DDJ-RB and DDJ-RR will be available in late May with SSPs of €249 (approximately £194) and €699 (approximately £549) respectively, including VAT. 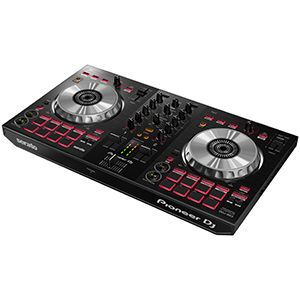 Both controllers come bundled with the rekordbox dj Plus Pack (worth £119, including VAT).